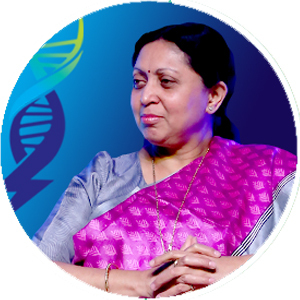 Dr Renu Swarup is Senior Adviser for the Department of Biotechnology (DBT). She also holds the position of Managing Director, Biotechnology Industry Research Assistance Council (BIRAC), a public sector company that nurtures and promotes innovation research with special focus on start‐ups and SMEs. A PhD in Genetics and Plant Breeding, she completed her post doctoral research at The John Innes Centre, Norwich UK, under Commonwealth Scholarship. At DBT she is responsible for all matters related to budget, planning, and coordination of the scientific programme.